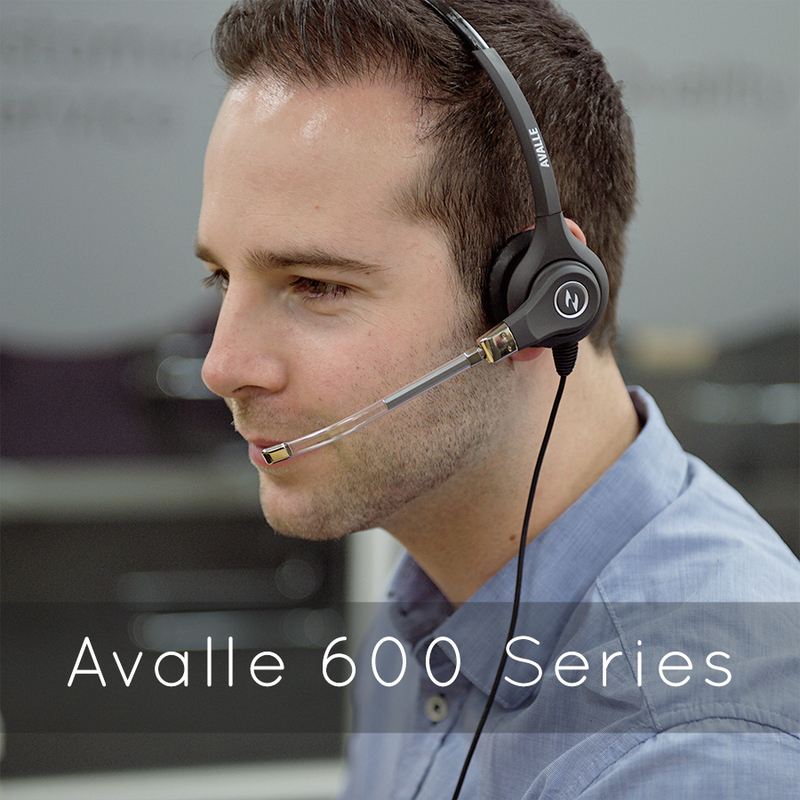 Avalle™ present a range of business headsets, designed in the UK which offer all the executive, office or call centre could want from a headset – comfort, durability, adaptability and great sound and all at a great price. 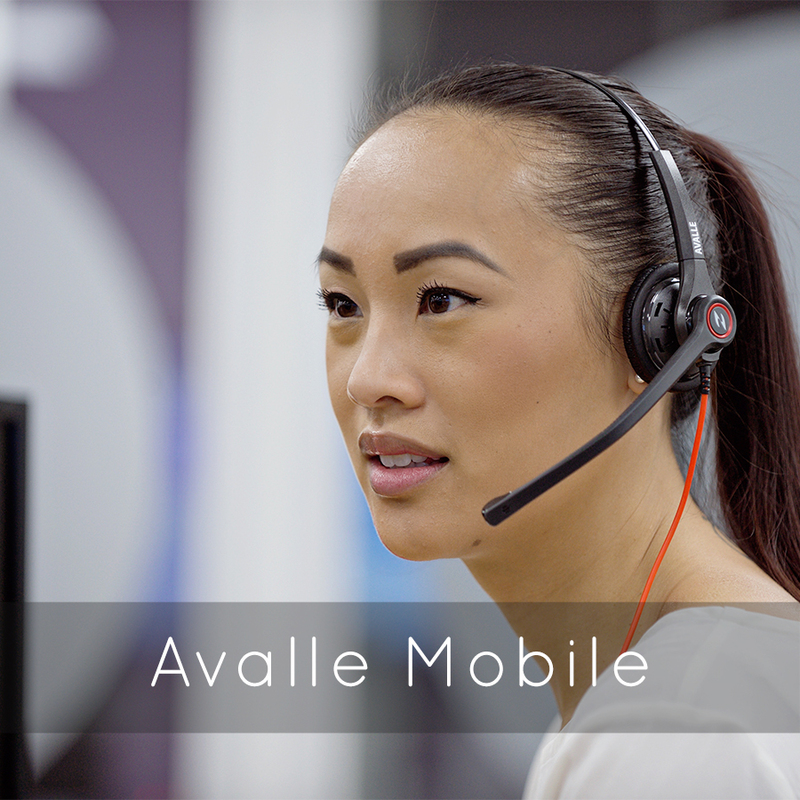 Avalle headsets have been designed for use in a wide variety of business environments, from call centres, to large offices and for the mobile worker who requires connection to multiple devices. A good fitting headset which provides ease of use, comfort and great sound is proven to be effective in increasing both productivity and employee satisfaction. 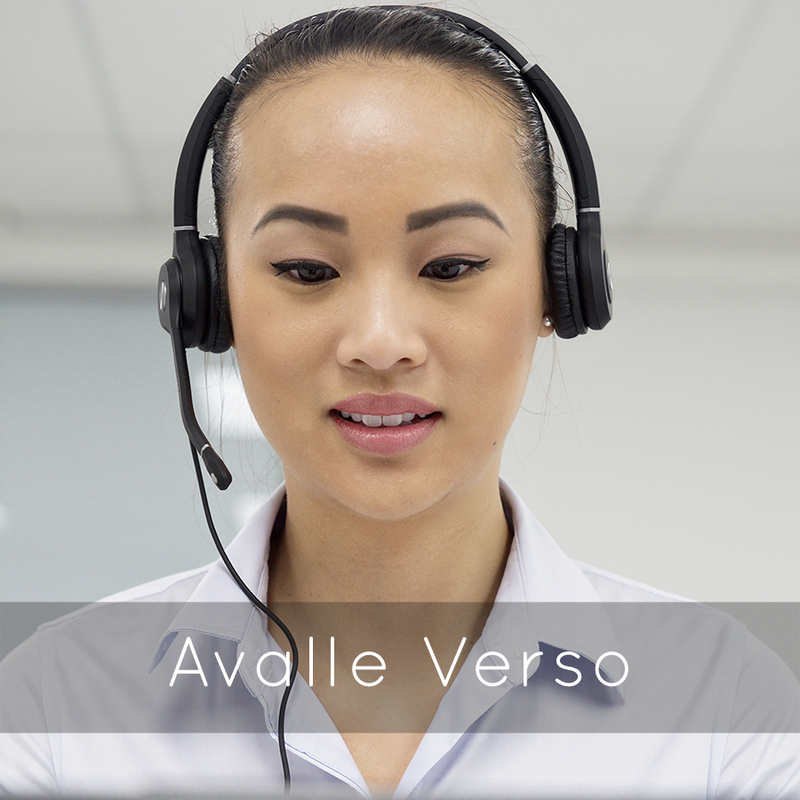 The Avalle Range of Headsets are designed in the UK with a view to offering high quality headsets for business use which provide the end user with a quality, durable and easy to use headset at a fraction of the cost of the more established brands. These are compatible with all major Unified Communications systems. Avalle is committed to providing the best quality headsets whilst minimising any negative affects upon the environment. 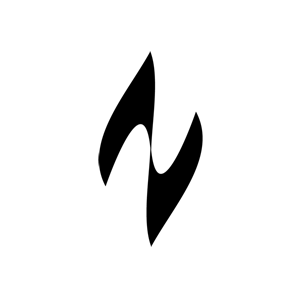 Our manufacturing processes are ethically managed whilst we choose distribution methods based upon a minimum CO2 output. We always love feedback from our customers and, indeed, many of the innovations we have made to the design and build of our headsets have been based upon their feedback. We bought a load of these headsets for our call centre and all the staff have been really pleased with them. 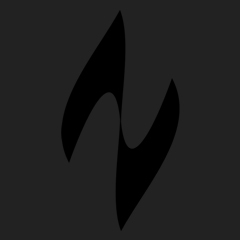 Great price and great sound. 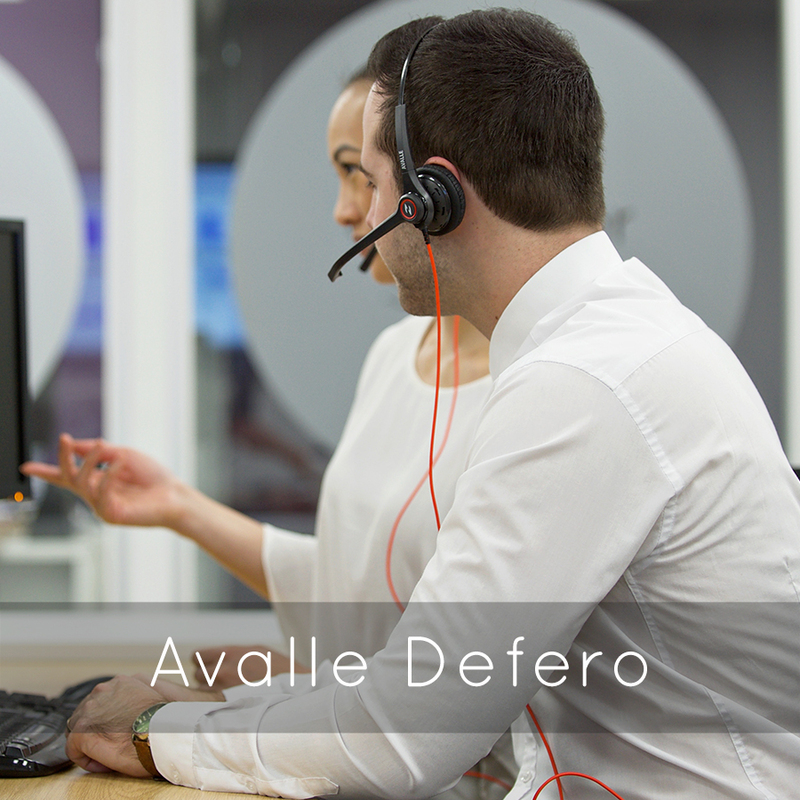 We run a catering service office and found that with the introduction of Avalle headsets our staff found their job satisfaction and efficiency rise immediately.